Conversions can mean a lot of things. Perhaps you want people to register for an event, purchase your product, download an e-book, or even just subscribe to a newsletter. Even if you’ve got a pretty solid landing page, there are always extra steps you can take to make it even more effective. Here are twelve tips for getting more conversions on your email landing page. 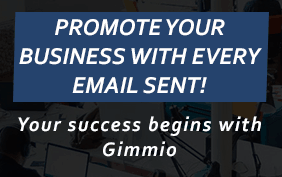 It’s important to direct your email landing page at a specific target audience. Rather than targeting a large and broadly ranging audience, your page should focus on specific demographics by serving certain needs. One smart way to go about this is to send different segments of your audience to different landing pages, based on their interests and needs. Do not direct everyone to a landing page with multiple offers, attempting to appeal to all the segments. This sort of thing just confuses people and hurts your conversion rate. Keep the aesthetic of your email and landing page the same, they should have the same theme and layout. Make the two as seamless as possible so the customer is assured, and completes the conversion on your landing page. Having a different look and feel to the landing page can cause unease and confusion in the customer. People can wonder if they clicked on the wrong link, or just feel as if there is something fishy, and that is not conducive to them converting. Make your landing page a continuation of the email so seamless that the reader will hardly even notice they are on a new page. “Make sure the title of both is the same. 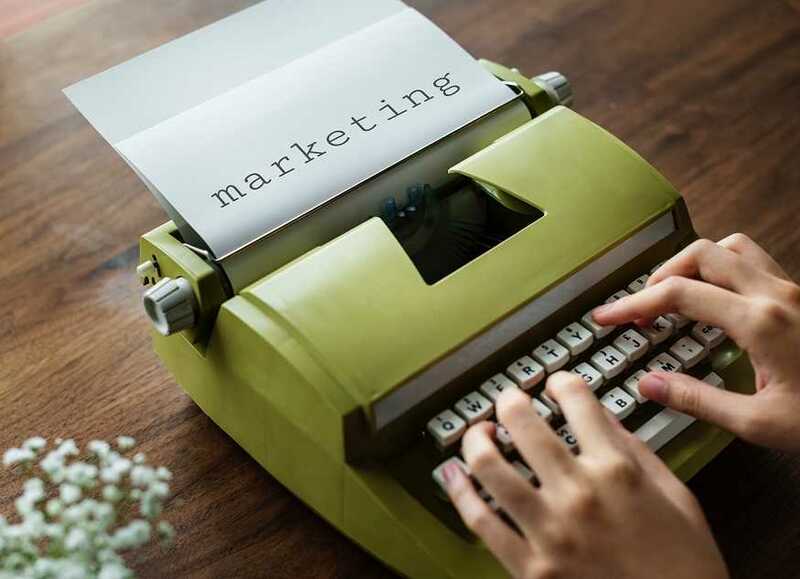 You want visitors to focus on the promotional offer, and having different titles can make users lose trust in your brand,” advises Clara Reed, email marketer at EssayRoo. Often your email landing page will serve as an introduction for new customers to your brand. 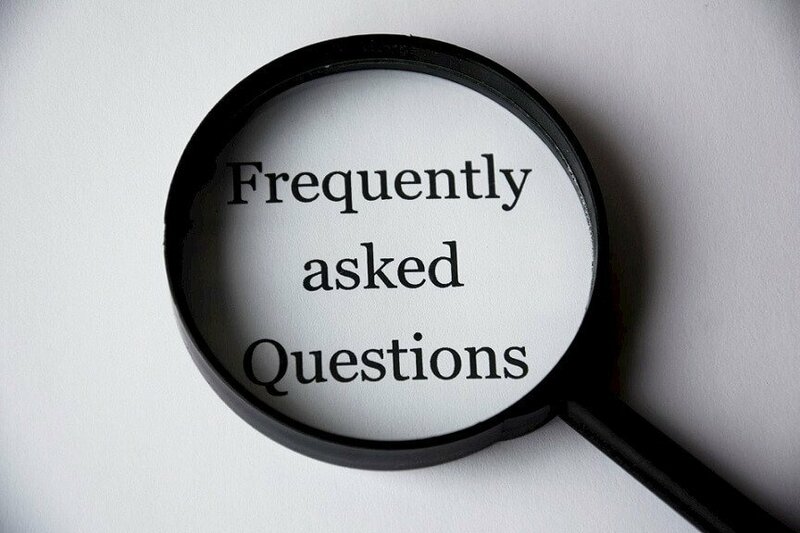 In order to build trust, you should prominently feature a section that answers common customer questions. People are naturally hesitant to make a purchase from a company they are unfamiliar with online. By addressing their concerns on your landing page, you remove the need for them to leave your landing page to do their own research. Once someone leaves your page, they often do not come back, for a variety of reasons. Post some verified third-party customer reviews to make your brand more trustworthy, and also to show why your product is a better option than the competition. Conveying a sense of urgency is a good way to increase your conversions. Give the visitor a reason to make a decision soon, or they’ll miss out on a deal. Offering a 30% discount off their purchase should be enough. Have your countdown timer as a sticky header and keep it at the top of their screen as they scroll. Your call to action (CTA) is the most important part of your landing page. Though it may look like just a button, every aspect of it can make a difference in whether a visitor clicks on it or not. Your CTA button must stand out, so make sure it’s color contrasts with the background. Green, blue, and orange buttons seem to work the best. Don’t make the button too small, or it could be missed by visitors. Once again, try and convey a sense of urgency with the message on your CTA button, let the visitor know you have a product that will benefit them, but they won’t always be able to get it at this price. You can direct some extra traffic to your email landing page if you put in some extra time and spread the good word on sites like Quora, LinkedIn, and Facebook. For example, if you visit Quora and provide valuable answers while also including a CTA, you will have clicks that are directly related to your lead magnet. A good lead magnet needs to be informative and free. Another major purpose of a landing page is to gather users’ contact information and to do that you will need a form. People are much more willing to give out their email address than their phone number, so just ask for that. Place your form in a highly visible and actionable area. You will have a better chance of success if you use a multi-page form. In these forms, the user is not asked for their contact information until they have already performed one or more actions, such as entering their amount of debt or answering a question. Once they are already committed to filling out your form, they are more likely to hand over their email address. Exit-intent popups work by detecting that the visitor is moving their mouse over to the back arrow, and activating the popup. These popups will ask for a user’s email in exchange for a small reward, such as a free ebook, or a discount code. For your mobile version, you can use inactivity popups, which work by realizing the user has stopped scrolling and activating the popup. These tools are a good way to salvage a bored visitor and potentially convert them into a customer. It doesn’t take much for a visitor to click away from your landing page. Minor confusion or frustration often translates into someone just leaving. Find out what your page’s loading time is. If it’s more than a few seconds, you are losing people, probably a lot of people. Check out sites like Google PageSpeed Insights for suggestions on how to reduce your loading time. You could get every other aspect of your loading page right, and none of it would matter if your loading speed is slow because no one sees any of it. Eliminate every friction point that you can. Get rid of navigation bars, excessive buttons, popups (aside from exit-intent popups,) and all other unnecessary distractions. Employ just one CTA, the more things you ask for, the less likely people are to go along. Simplify your page as much as possible to reduce friction. You can minimize friction points further by writing without mistakes, proofreading, and editing. Get your message across clearly and professionally by using services like BoomEssays and UKWritings. A targeted video can double your landing page’s conversion rate. Videos are great at explaining your message quickly, giving less opportunity for the visitor to get bored and click away, than if they were reading. Passive engagement, such as watching a video, is more likely to keep a user on your page longer. The longer they are on your page, the more likely it is that they convert. Another good use of video is a message from the founder or CEO, these videos are great for building some trust between your brand and visitors. It’s like putting a human face to the company. You can help users form a connection to your brand, while also gaining a conversion. Telling a story is always a good way to form a connection and translate that connection into conversions. Customer stories are a particularly good form of storytelling you can use. Visitors like to see people who have already used the product or service and benefitted from it. They want to know what challenges or problems your product helped them solve. If you have customers facing similar problems, then you have their interest and their conversion. What’s important is the change in the quality of lives, more so than the product. People take action based on how you make them feel, not on the details of your service. Your entire landing page should be telling a visual story. Give the visitor information, but just enough to pique their interest and bring them in for more. Provide them with a clear and easy path to convert once they are intrigued. Visuals are important, choosing the right images can bring out emotions in people. Choose the right image, and you’ll bring out emotions conducive to people taking action. Pick images that fit the theme of your landing page and help amplify your message. If you combine the right image with good content you will increase your conversions. A landing page is critical to your marketing campaign. It’s the second half of your dynamic marketing duo. A great email campaign is nothing without an effective landing page to get conversions. There’s no perfect formula for creating a landing page. Landing pages can almost always be improved on, so they’re always a work in progress, continually being improved and optimized as trends and technology change. Use these twelve tips to get more conversions on your email landing page.